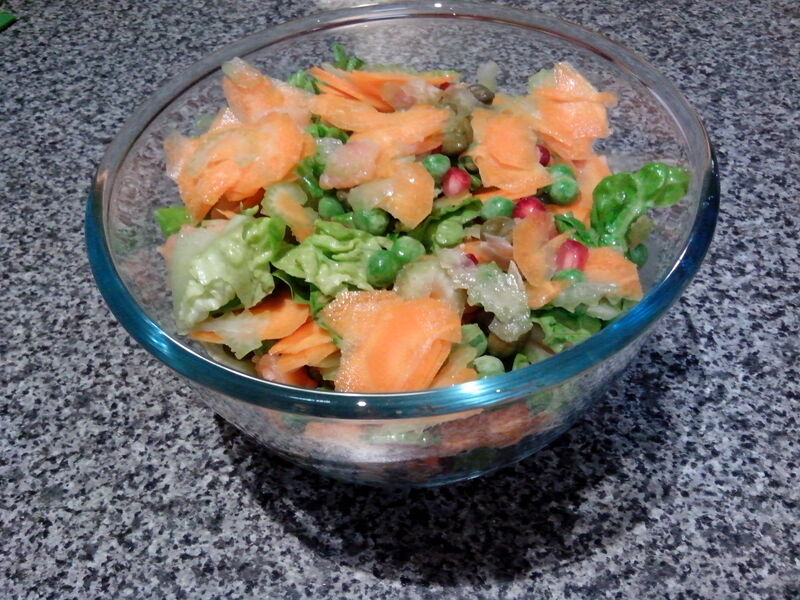 This is a great salad to make for lunch at work. The addition of the frozen peas will keep everything fresh and by the time you eat your salad the peas will be defrosted and ready to eat. They add a crunch to the salad and keep it cool and fresh. The capers add a sharpness and the glaze gives a sweetness to the smoked salmon. This salad is portioned for one person. Combine all the ingredients well then pour the Moscato Glaze over the top and stir in only when you are about to eat your salad.